Gary Hecht has been working with wood for more than 30 years. 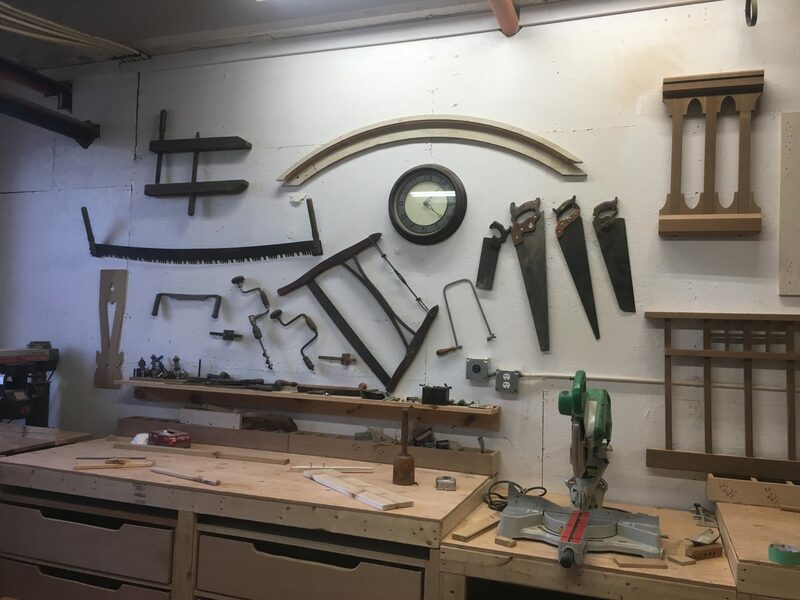 Designing and building custom cabinetry, restoration carpentry, lathe turnings, furniture, and Victorian millwork are his specialties. 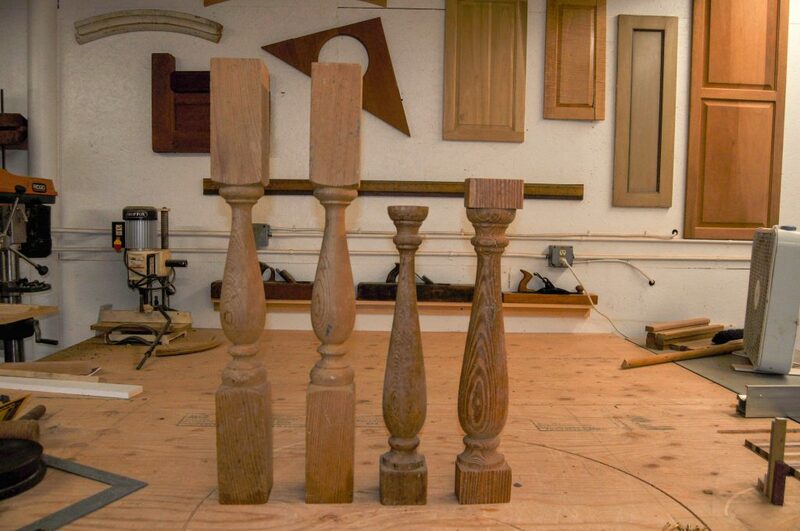 Whether it’s turning a spindle to match the ones on your 100-year-old staircase, or rebuilding a porch to bring back its original look; Gary brings high quality work with the proper materials to each job. Custom cabinetry, built-ins, or designing and building an entire new kitchen are all part of what he does. Gary specializes in matching historic woodwork, including moldings, porches, and detail work. Gary can work from existing samples, or even match antique photographs to make your restorations authentic and ready to last another hundred years. If you live in the Seacoast, NH area, and are contemplating a restoration or remodeling project, you owe it to yourself and your house to call Gary. Unlike many cookie-cutter contractors, when you call Gary Hecht Woodworker, you get Gary. He personally works on each and every job. He limits the number of simultaneous projects so your job receives the attention it deserves. He’ll discuss your project, bid, and work with you throughout the entire process. Gary can help you to negotiate the often confusing process of getting necessary approvals and permits from local authorities, then recommend the best tradesmen and sub-contractors to carry out your plans. Of course, all work is bonded and insured. Serving Seacoast New Hampshire and Southern Maine: Portsmouth, Newington, New Castle, Dover, Durham, Rye, Greenland, Hampton, North Hampton, Hampton Falls, Exeter, Stratham, Rochester, Rollinsford, Barrington, Somersworth, Seabrook, Kittery, Elliot, North Berwick, South Berwick, York, Ogunquit, and Kennebunk. Gary Hecht Woodworker, Proudly powered by WordPress.